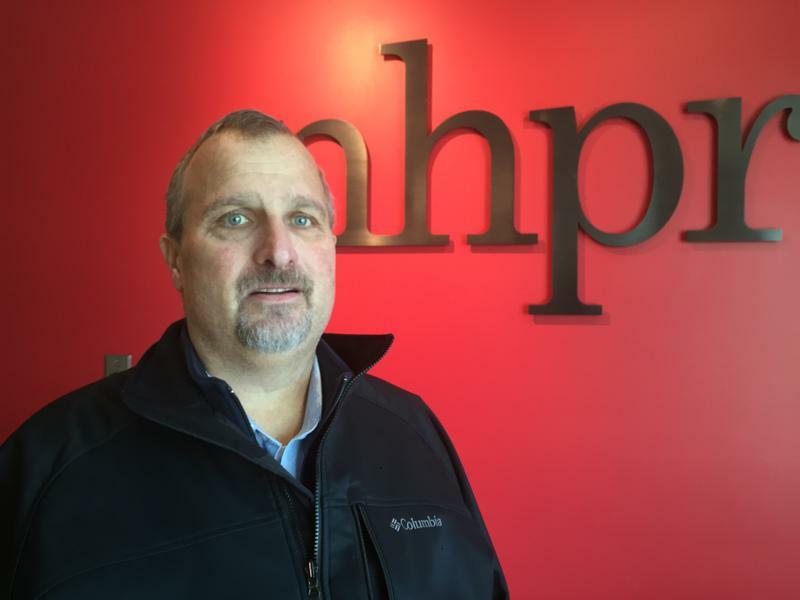 New Hampshire state representative Steve Vaillancourt has died at age 65. Vaillancourt had been battling heart problems and was found dead in his apartment Monday morning. He was serving his 10th term in the State House representing Manchester’s Ward 8. Representative Neal Kurk, who served several years on the House Finance Committee with Vaillancourt, said Vaillancourt’s lively personality will be missed. "He was a spicy representative whose floor speeches kept us spellbound and amused," Kurk said before calling for a moment of silence during Monday's work session on the budget. Since being elected to the House in 1996, Vaillancourt served as a Democrat, a Libertarian and most recently, a Republican. Update: In order to allow our producers ample time to prepare for tomorrow's show, we've stopped collecting additional audience questions for the governor at this time. Thanks to all who submitted your suggestions! Be sure to tune in Monday at 9 a.m. for the full interview. When does a tweet cross the line on government ethics? 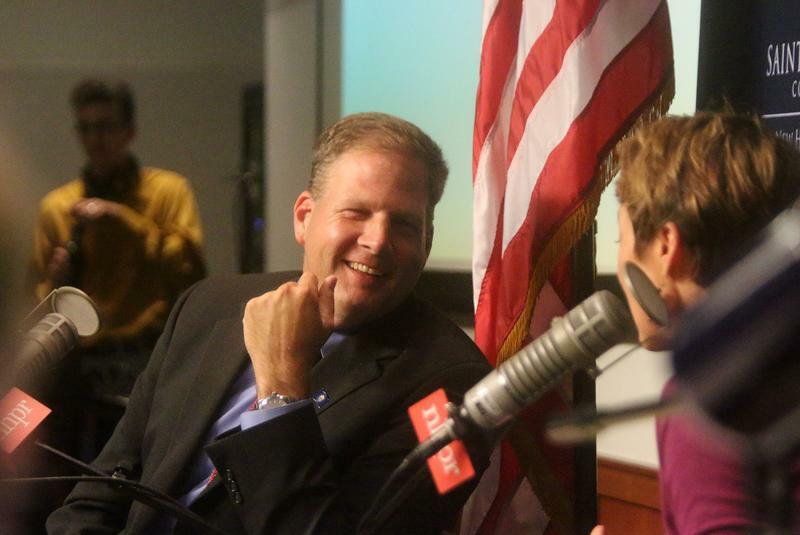 That’s the question at the center of a complaint filed this week by the New Hampshire Democratic Party, alleging Gov. 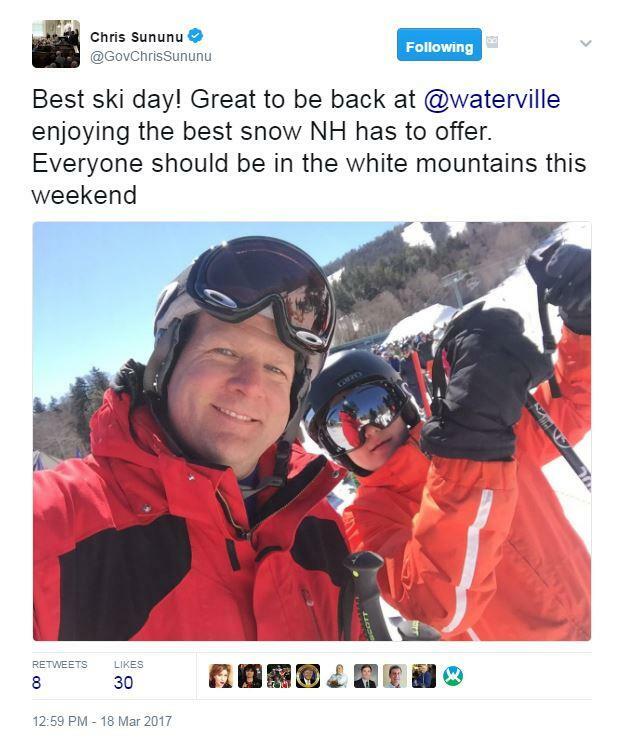 Chris Sununu’s recent tweet about his day skiing at Waterville Valley Resort — which is owned by his family and, until recently, was managed by Sununu himself — violates state ethics rules. 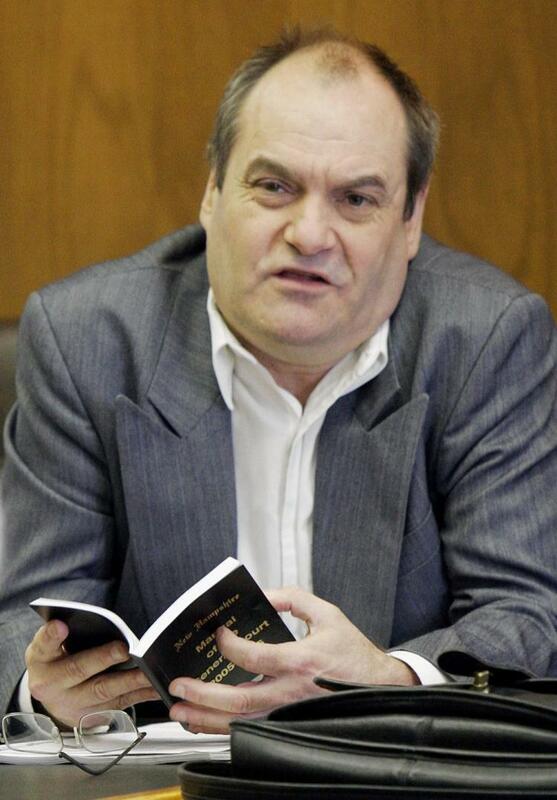 State Senator Scott McGilvray has died. The Hooksett Democrat died Wednesday morning, though a cause is not yet clear. He announced last month he stepping away from his job as president of NEA-New Hampshire, the state's largest teachers union, citing health reasons. McGilvray worked as an educator in Manchester for 25 years before he was elected to the state Senate in November. He leaves behind a wife and two daughters. In a statement, Governor Chris Sununu called McGilvray a dedicated public servant.